These mud-cakes are moist and tasty and really easy to make. The recipe can be doubled. 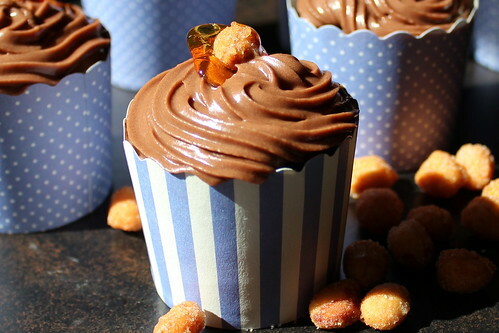 Make regular cupcakes, down-sized cupcakes or mini ones (which are called mini mud mouthfuls in our house).